Let’s all take a minute to appreciate the slow cooker. It’s truly a must-have for your kitchen. Do you ever have those days you don’t even want to think about cooking? I’ll be the first to admit that I do. That’s when the slow cooker becomes clutch. 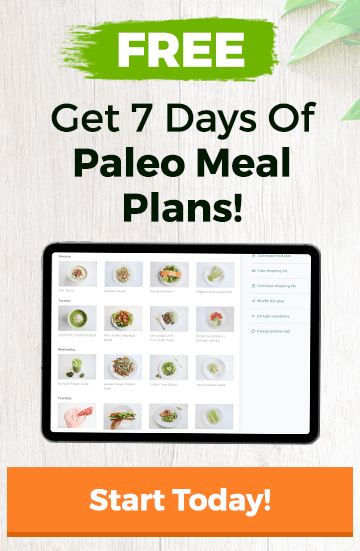 You don’t want to just resort to take-out when those days hit. That gets expensive and depending on your restaurant choice, it’s probably not the healthiest choice. The slow cooker let’s you have a delicious nourishing meal without any real effort. 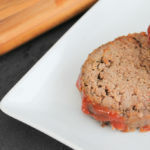 This slow cooked meatloaf is a prime example. Mix up the meat, throw it in the slow cooker, and come home to a meal that will squash your hunger. And you’ll have leftovers for days! 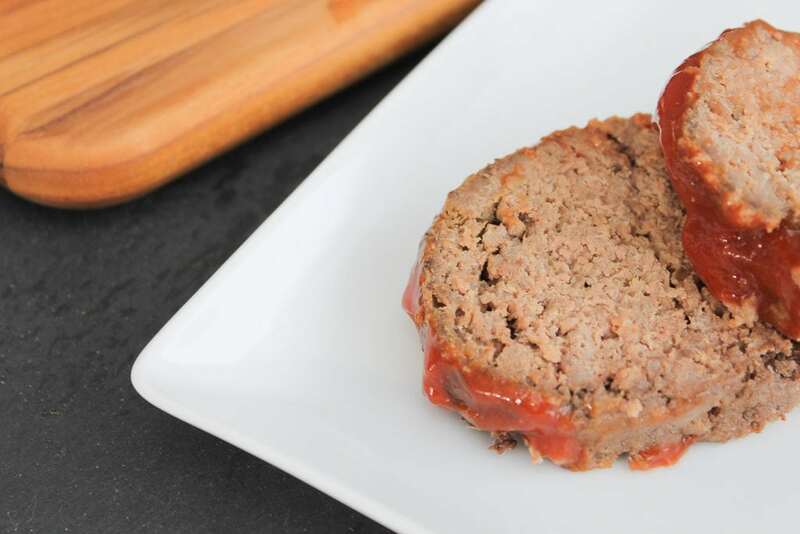 Meatloaf couldn’t be easier than in this slow cooker dish. Serve this with mashed cauliflower or sweet potatoes, and a green vegetable for healthy comforting meal. Combine the beef, egg, onion, garlic, almond flour, and seasonings in a bowl and mix well. Form into a loaf and add to your slow cooker. Before serving, top with the tomato sauce and cook for an additional 10 minutes.